Earlier this week I sold two more stories. 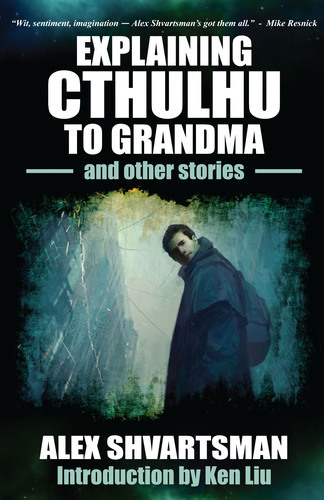 Stupefying Stories picked up “An Indelible Feast” and “The Storyteller.” And while every new sale is sweet, what makes these special is that they are my 50th and 51st original short stories accepted for publication. I made my first short story submission on May 10, 2010. I submitted “The Skeptic,” my first story, which I wrote the month prior, to Clarkesworld, from which it was promptly and politely rejected. It has been 41 months since I began writing that first short story. This means I’ve averaged more than one original short story sale per month over the course of my writing career so far! And that’s not even counting reprints, podcasts, and translations. I am incredibly thrilled to be so far along the writing career path after just a few short years. There are plenty more milestones for me to conquer, and I’ll be gleefully working on those in the coming months! Beyond the Sun, an anthology of space exploration edited by Bryan Thomas Schmidt, is out. It includes a story of mine titled “The Far Side of the Wilderness,” a dark tale about an interstellar colonist’s quest to bring his people back to Earth. This story is heavily inspired by the Biblical tale of Moses. The title is a quote from the book of Exodus, though not a very well-known one. Even the title of the colony planet, Kemet, is the ancient name for Egypt. Having said that, it greatly amused and surprised me to find how many of my beta readers missed the Biblical connection entirely. The important thing is, they enjoyed the story! 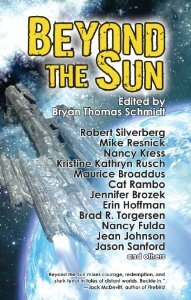 Beyond the Sun features fiction from such heavyweights as Robert Silverberg and Mike Resnick, as well as award-winning or -nominated short fiction authors like Cat Rambo, Brad Torgersen, and Nancy Fulda, to name just a few. I’m in really good company, and I highly recommend this book to anyone who enjoys space opera. The book is available at Amazon now. You can also find it at B&N and elsewhere. Also, I heard back from Cast of Wonders over the weekend — they accepted a reprint of “You Bet” and will be podcasting it, probably sometime in early 2014. 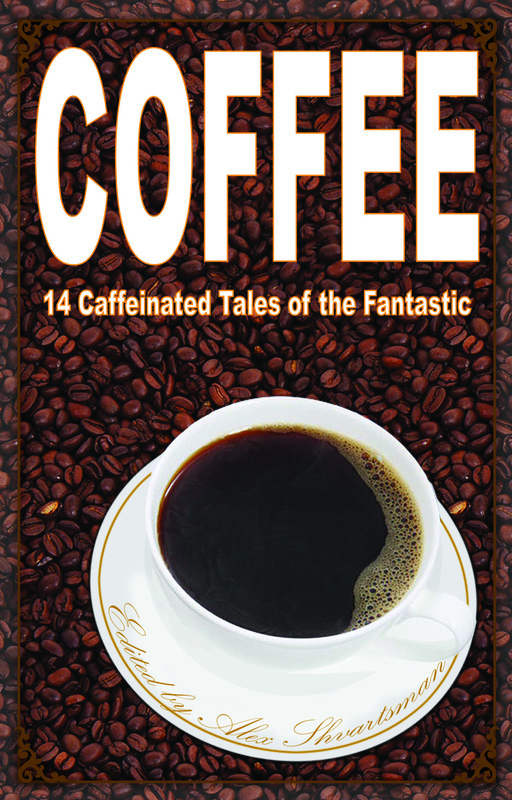 This story has lots of dialog by wacky characters and so it seems perfect for audio. I can’t wait to see what the Cast of Wonders crew does with it!